The increasing popularity and availability of mobile devices means that they are also more present than ever in our day-to-day actions. When cell phones enter our cars, however, their benefits quickly deteriorate and become dangerous, sometimes deadly. In fact, just spending an average of five seconds checking or writing a text message can take your eyes off the road long enough for a car moving at 55mph to travel the distance of a football field—blind. Using a mobile device is especially tempting for teen drivers in Colorado. According to the National Highway Traffic Safety Administration (NHTSA), young drivers have the largest proportion of distracted drivers at the time of a crash. As your teen driver begins to form his or her driving habits, make sure that you have discussed the implications of driving while distracted by a cell phone and more importantly, the proper steps to remove these avoidable hazards from the road ahead. With 23% of the 204,000 accidents in Colorado (2013) caused by distracted drivers, each effort made to eliminate this threat can have a substantial effect on our roads and highways. Below, we have provided the Take the Pledge form, a promise to yourself and your neighbors that you will never allow a mobile device to endanger yourself and others on the road. Take the time to download, print, and discuss with close friends and family. Have questions? We're happy to help—Feel free to call us at 970-648-0034 or contact us online. Safe driving habits combined with reliable car insurance will keep you worry-free out on the road. Request a quote today to begin the dialogue with agents you can trust at Home Loan Insurance. 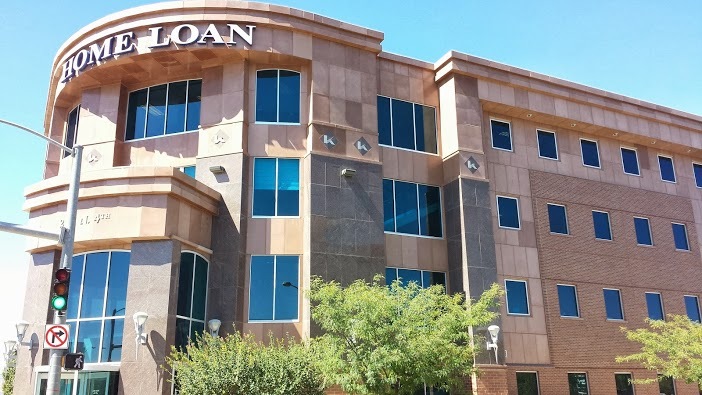 Home Loan Insurance in Grand Junction, CO believes that best driving habits combined with best auto insurance is the best recipe for peace-of-mind on roads throughout Colorado. 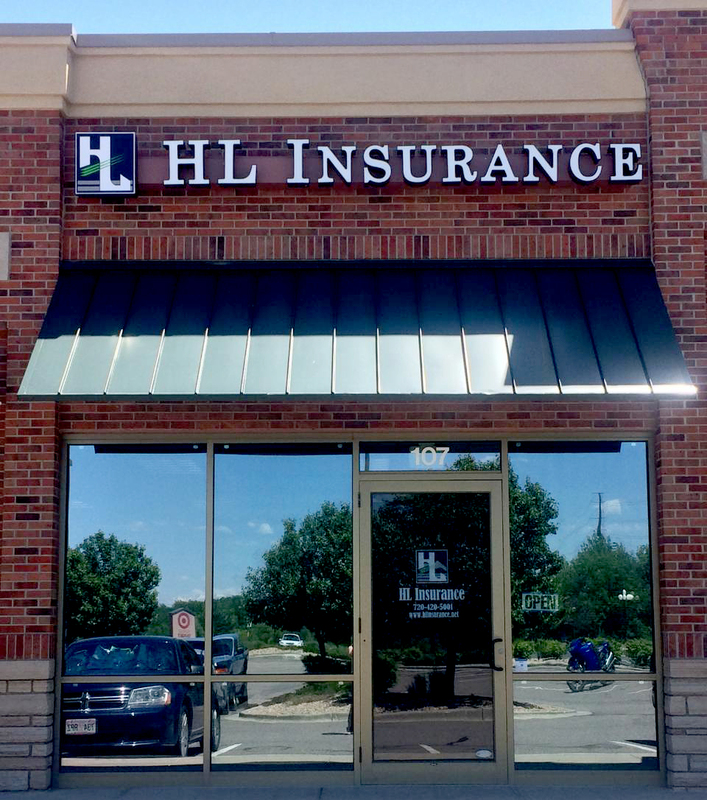 If you live in Montrose, Delta, Telluride, Fruita, Glenwood Springs, or elsewhere throughout the state, we welcome the opportunity to provide you the total security you seek from a professional insurance agency.